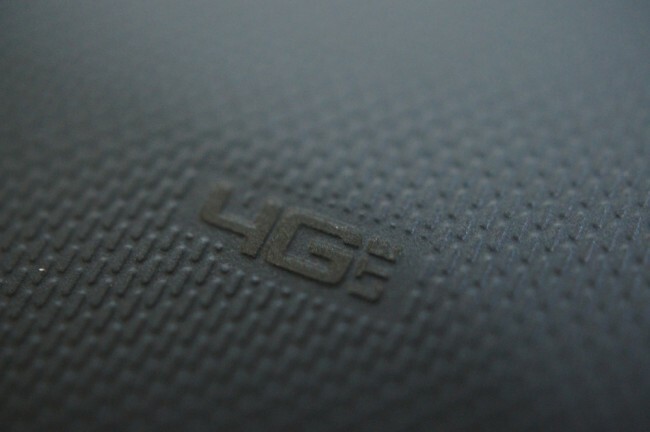 Verizon is sticking true to their word on plans to have 400 4G LTE markets available to customers by the end of the 2012. With addition of the markets listed below, folks will also notice some major expansions in already existing areas of coverage starting tomorrow, March 15. Allentown/Bethlehem, Harrisburg, Philadelphia and Scranton/Wilkes Barre, Pa.
Kenosha, Madison and Milwaukee, Wis.
BASKING RIDGE, N.J. – Verizon Wireless, owner of the nation’s fastest 4G network, today announced its 4G Long Term Evolution (LTE) network will cover 203 markets on March 15 when it launches service in seven new markets and expands in 17 markets across the United States. Following the launches on March 15, including the 200th market in Dothan, Ala., customers on the nation’s largest 4G LTE network can take advantage of the speed and connectivity with more than 20 4G LTE devices, including tablets and smartphones. Verizon Wireless plans to more than double the number of its 4G LTE markets, bringing the total markets to more than 400, by the end of the year. With the additional new markets and continued expansions, the company’s 4G LTE network will cover more than 260 million people in the United States by the end of 2012. On Thursday, March 15, the company will introduce its 4G LTE network in Dothan and Enterprise, Ala.; Naples, Fla.; Greenville, N.C.; Altus and Durant, Okla.; and Longview/Marshall, Texas. The company will also expand its 4G LTE network in Washington, D.C.; Elkhart, Ind. ; Baltimore, Md. ; Columbus, Miss. ; Northern N.J.; Wilmington, N.C.; Duncan, Okla.; Allentown/Bethlehem, Harrisburg, Philadelphia and Scranton/Wilkes Barre, Pa.; Hilton Head, S.C.; Cleveland, Tenn.; Dallas/Fort Worth, Texas; and Kenosha, Madison and Milwaukee, Wis. In real-world, fully loaded network environments, 4G LTE users should experience average data rates of 5 to 12 megabits per second (Mbps) on the downlink and 2 to 5 Mbps on the uplink. When customers travel outside of 4G LTE coverage areas, devices automatically connect to Verizon Wireless’ 3G network, enabling customers to stay connected from coast to coast. Verizon Wireless’ 3G network is the most reliable high-speed data network in the country and allows customers in 3G coverage areas who purchase 4G LTE devices today to take advantage of 4G LTE speeds when the faster network becomes available in their area or when they travel to areas already covered by 4G LTE. On March 15, Verizon Wireless’ 4G LTE network will be available in 203 markets. Visit www.verizonwireless.com/lte for a full list of 4G LTE markets and additional information about Verizon Wireless’ 4G LTE network.